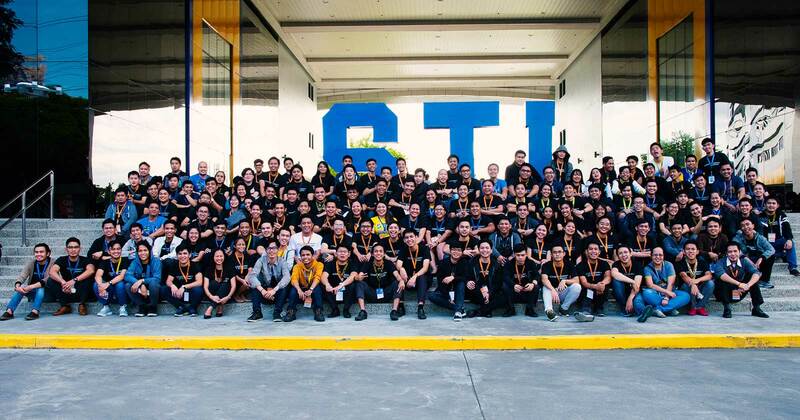 STIers are back for more! 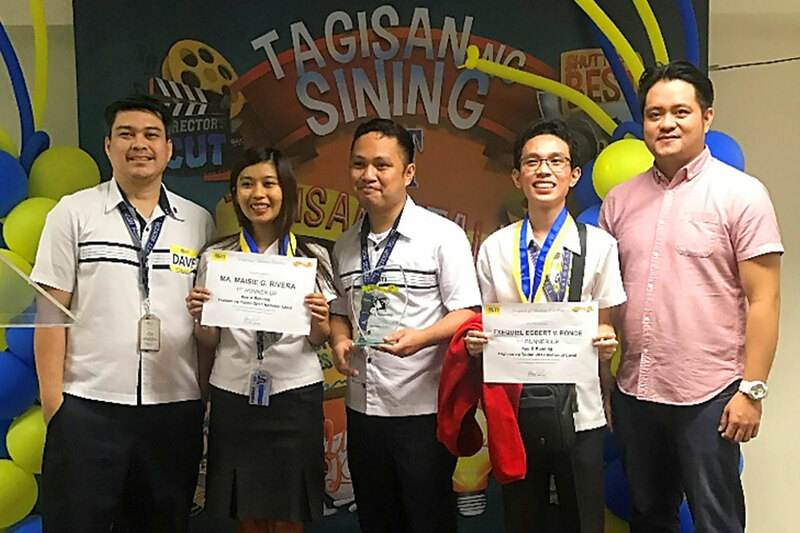 The best of the best of our students gathered to settle once and for all who are the real champions in their chosen fields. 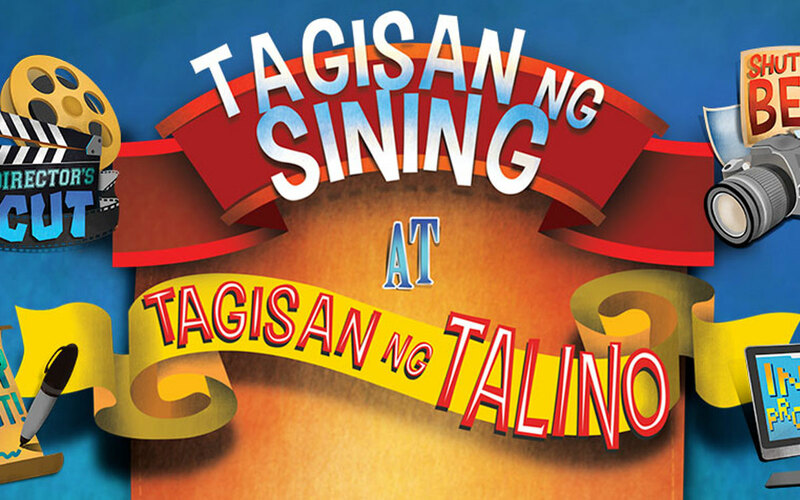 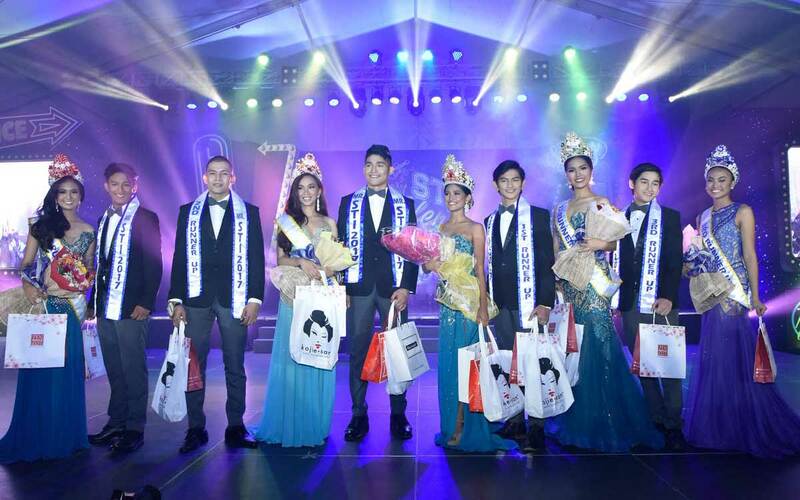 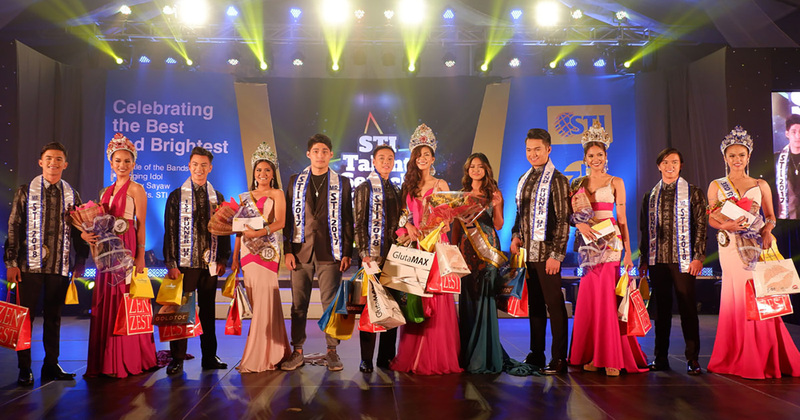 After winning the school and cluster levels, the contenders marched into the final round of Tagisan ng Talino (TNT) and Tagisan ng Sining (TNS) held at the STI West Negros University in Bacolod on March 3, 2017. 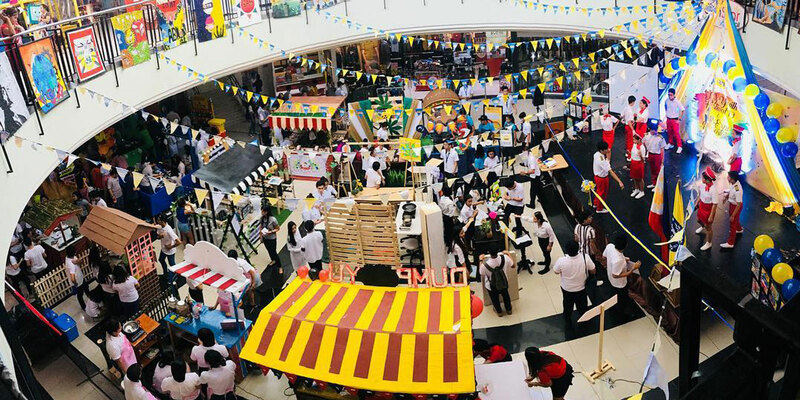 This is an annual event for our most skilled and talented students to showcase their skills and proficiencies in their respective fields by putting them to test. 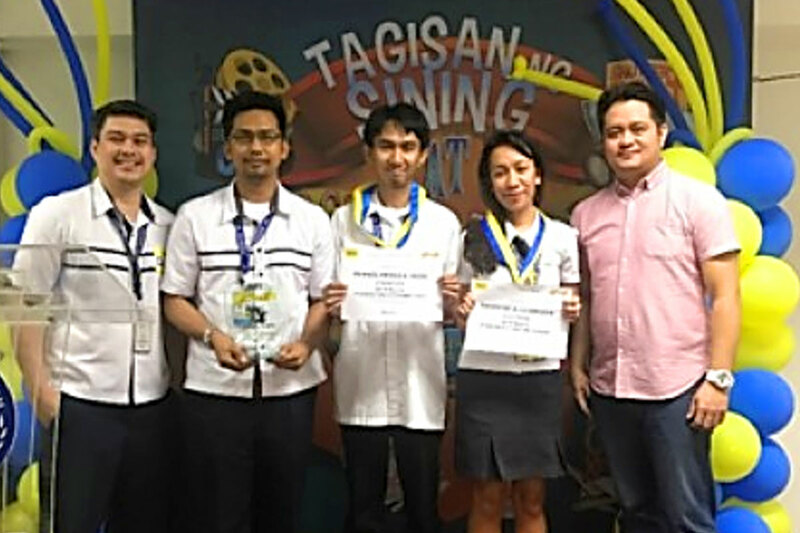 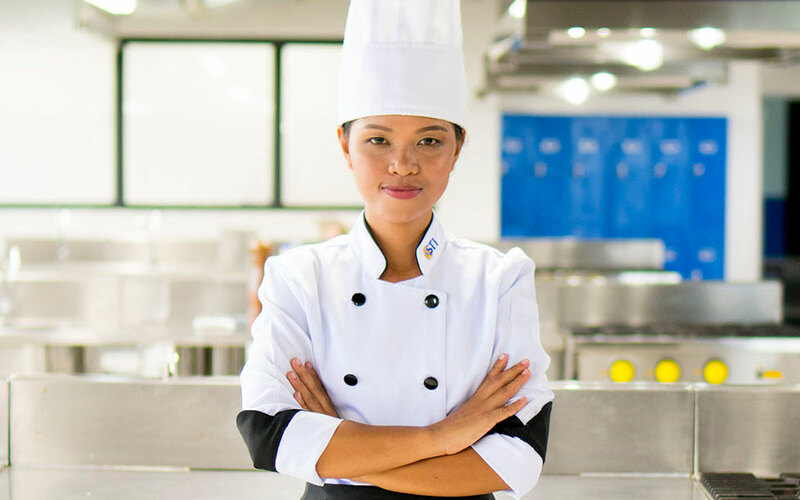 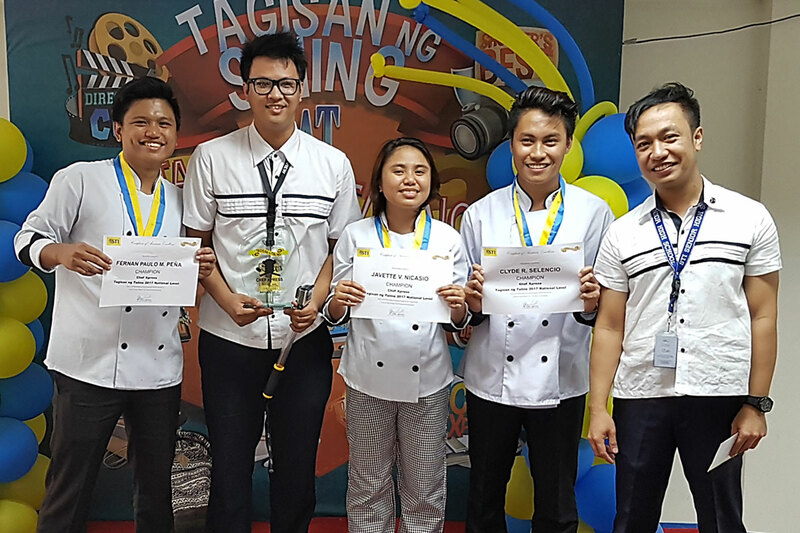 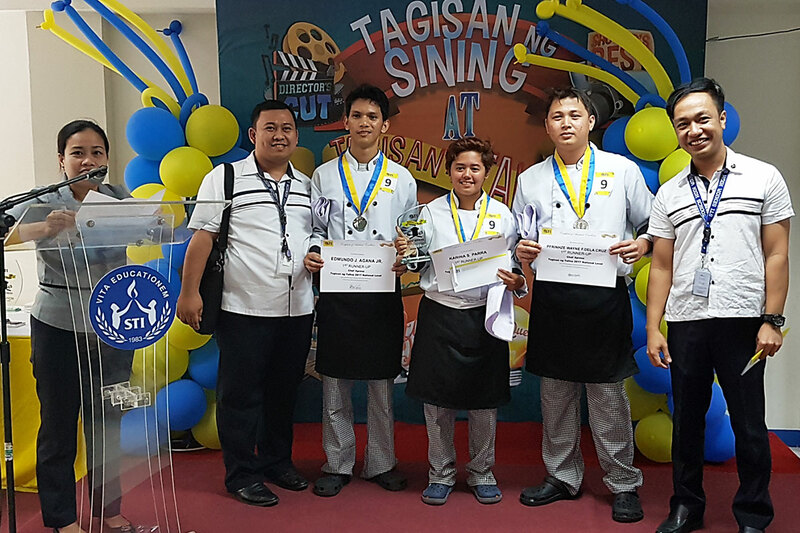 STI College – Fairview’s Hospitality and Restaurant Services (HRS) sophomores Javette Nicasio, Fernan Paulo Peña, and Clyde Selecio added their special touches on three famous local dishes using the available special ingredients and their creativity, winning the top shelf of Chef Xpress. 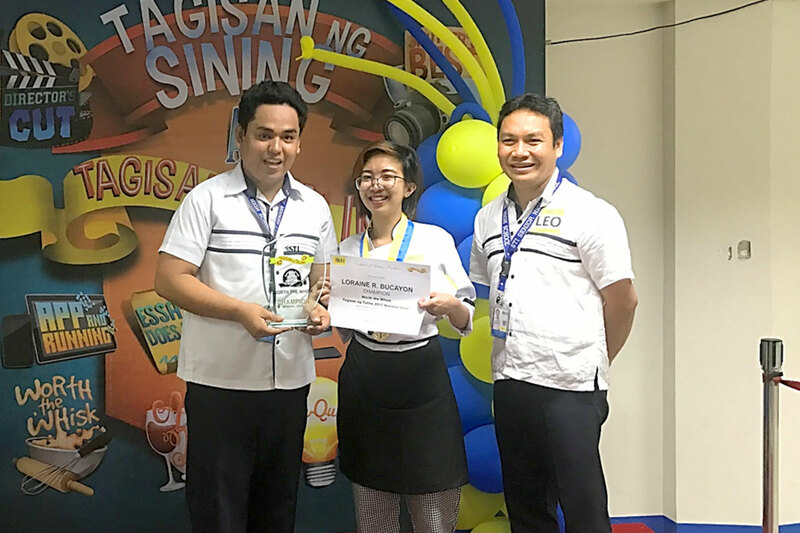 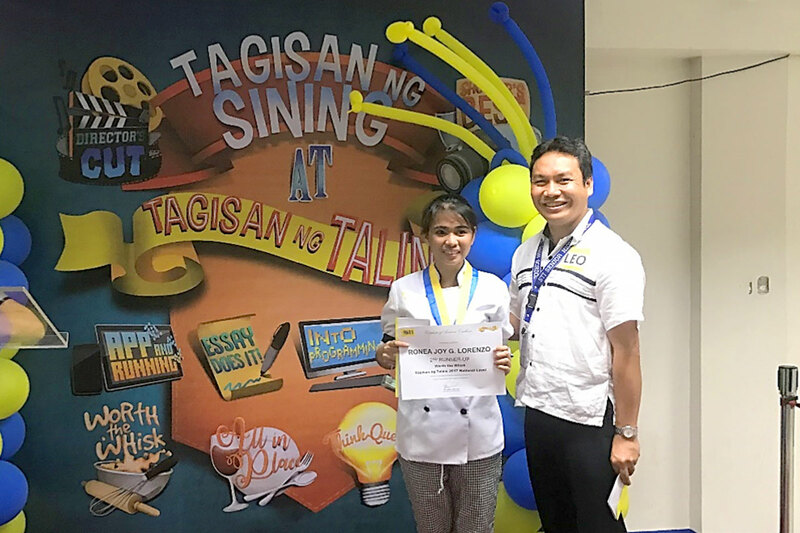 Loraine Bucayon, BS Hotel and Restaurant Management (BSHRM) 4th year student from STI College – Ortigas-Cainta, molded golden cakes designed for a 50th Wedding Anniversary celebration and won the hearts of the judges in Worth the Whisk. 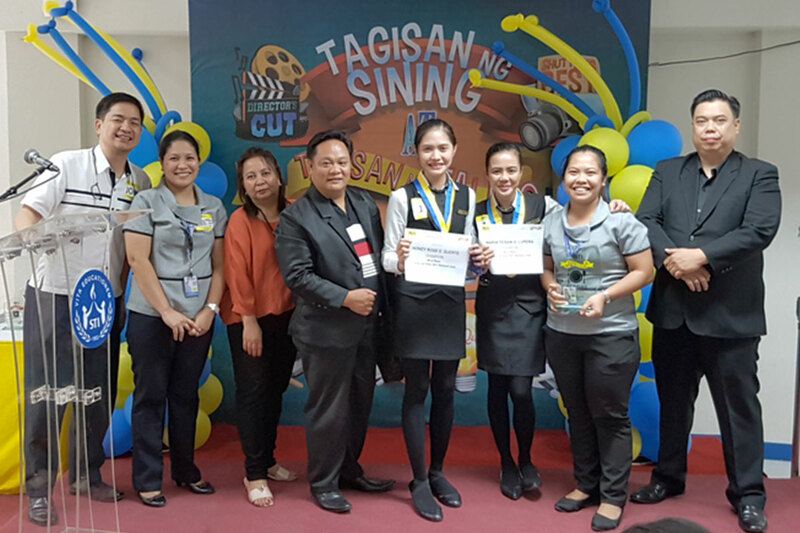 The table were set with speed and accuracy by partners Maria Feisan Lupera and Honey Rose Suerte, BSHRM juniors of STI College – General Santos. 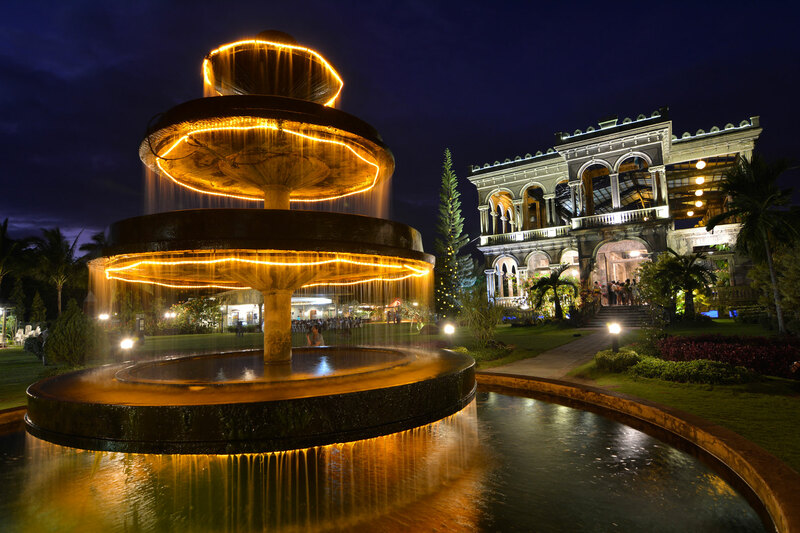 The duo used their creative flair in setting the mood for a Bacolod Ristorante and were declared winners of All in Place. 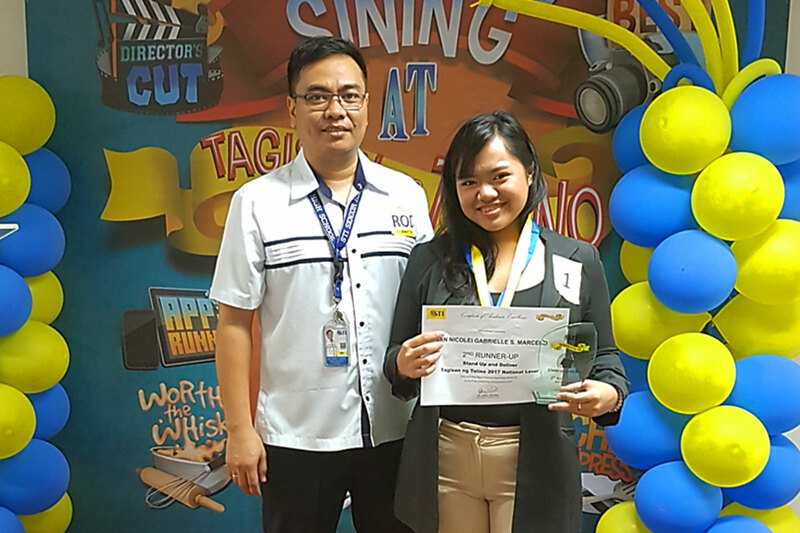 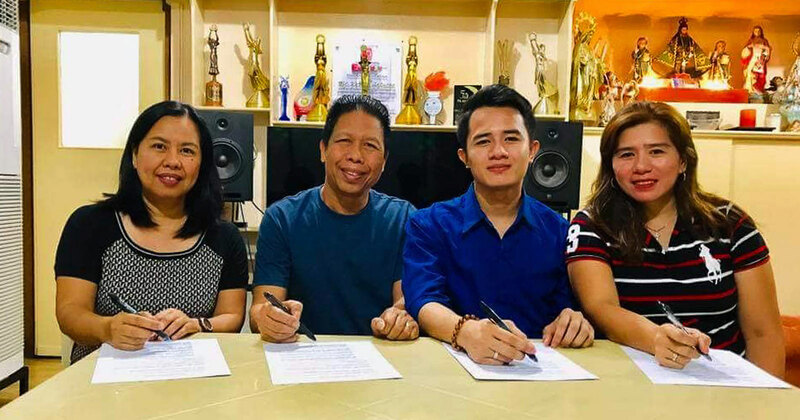 Grade 11 Humanities and Social Sciences (HUMSS) student of STI College – Marikina Patricia Ershelle Feliciano crafted an article for Essay Does It! 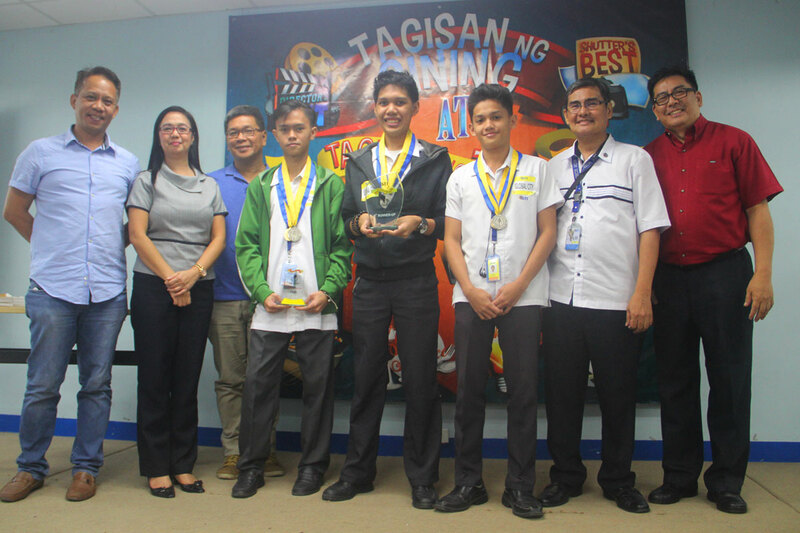 that addressed issues on society's heavy reliance on technology in the modern world. 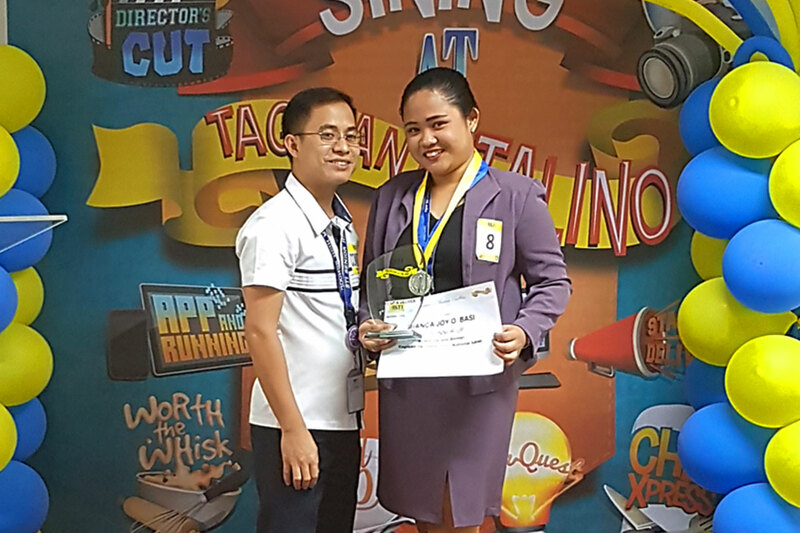 Her moving piece grabbed the attention of the board of judges. 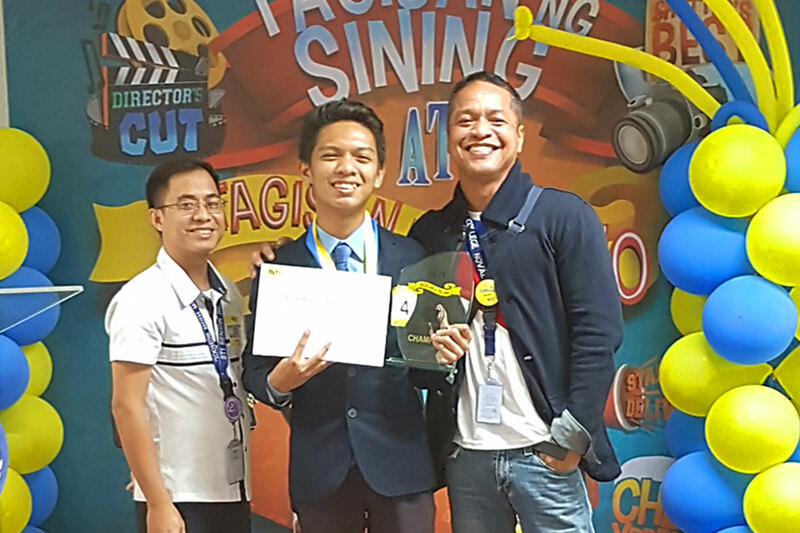 As Jeremie Mesiano, a BS Business Management (BSBM) junior of STI College – Novaliches, was given the stage at Stand Up and Deliver, he voiced his opinions on what human quality we need in an age of disruption in a trophy-grabbing speech that left the audience in awe. 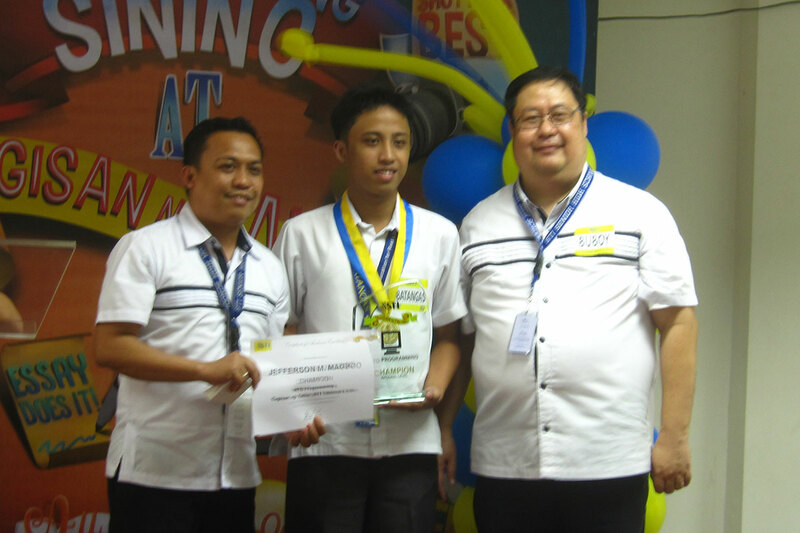 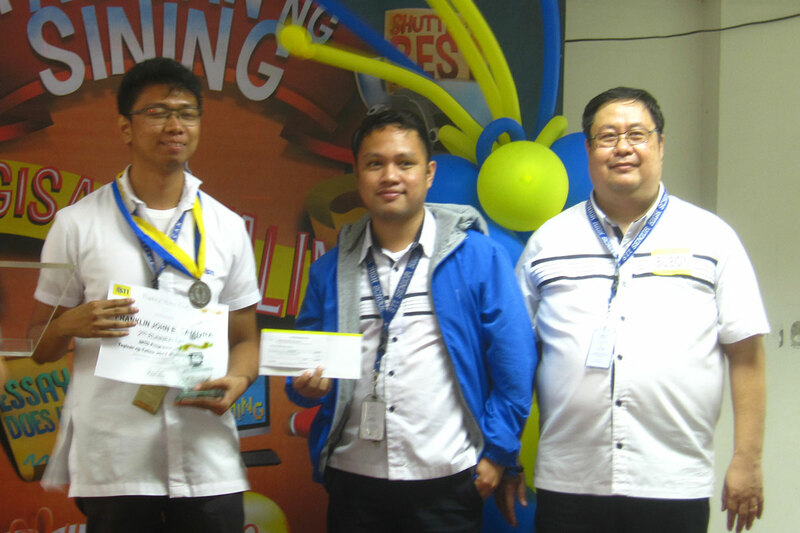 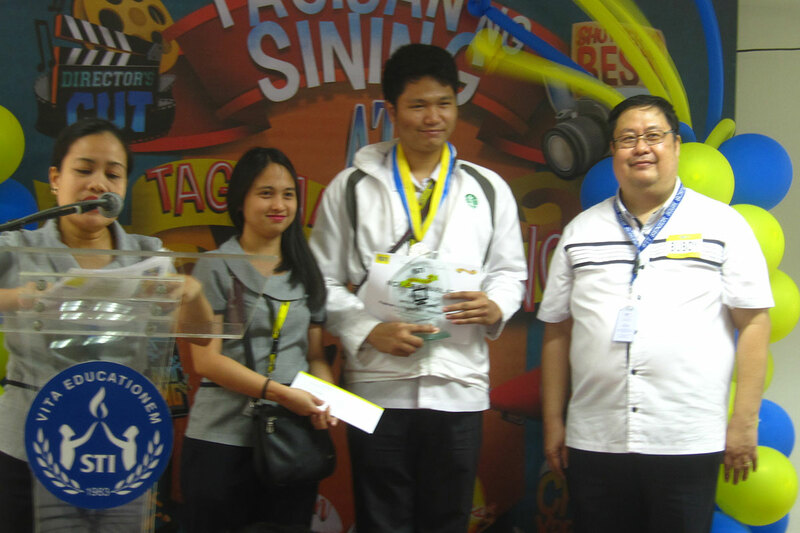 INTO Programming champion, Jefferson Magboo, a 4th year BS Information Technology (BSIT) student of STI College – Batangas, impressed everyone with his analytical skills in computer programming when he solved a given problem in a span of three hours. 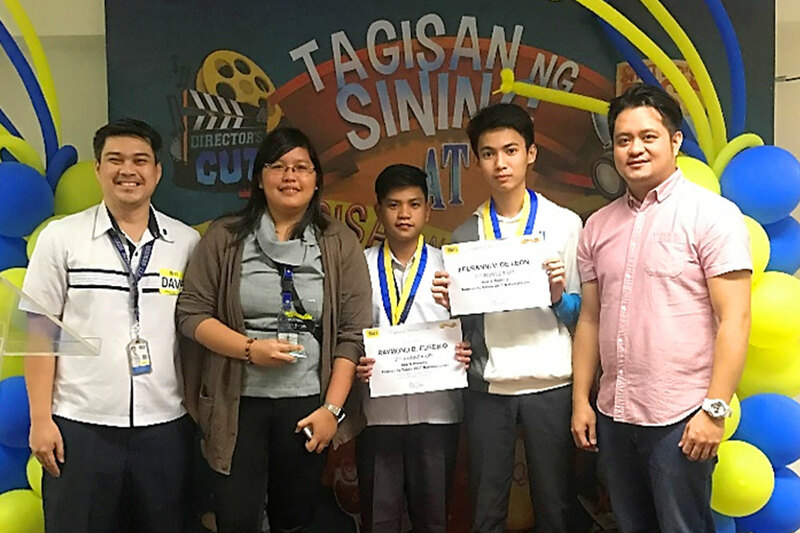 Inventive BSIT seniors Michael Angelo Sison and Sanshyne Cuaresma of STI College – Tarlac wowed the spectators of App & Running when they were able to develop a mobile application for STI IT Project and Thesis Evaluator. 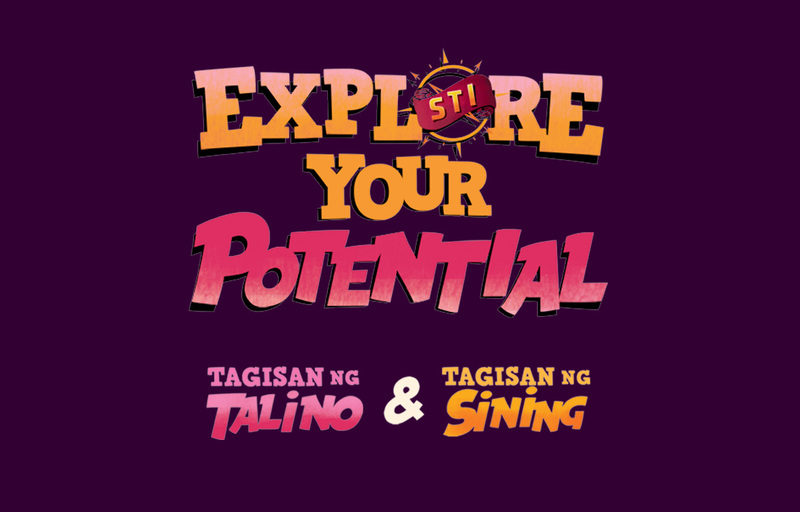 Tried and tested, their work will revolutionize the Academic Field! 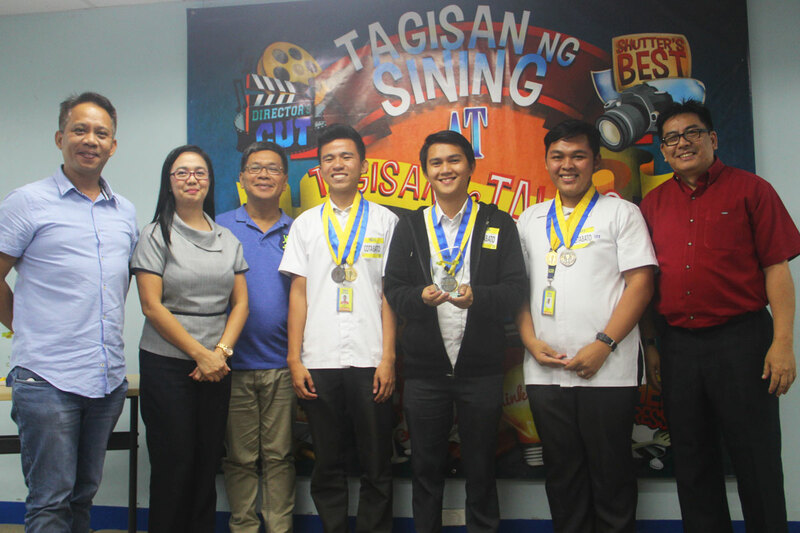 On the other hand, the group of BSIT senior Adrian Leonardia, BS Accounting Technology junior Aljec Candelasa, and Grade 11 Science, Technology, Engineering, and Mathematics (STEM) student Roberosa Buscado of STI West Negros University proved just how extensive their general knowledge was in Think Quest when they answered most questions correctly and breezed through the rounds quicker than you can say "correct!" 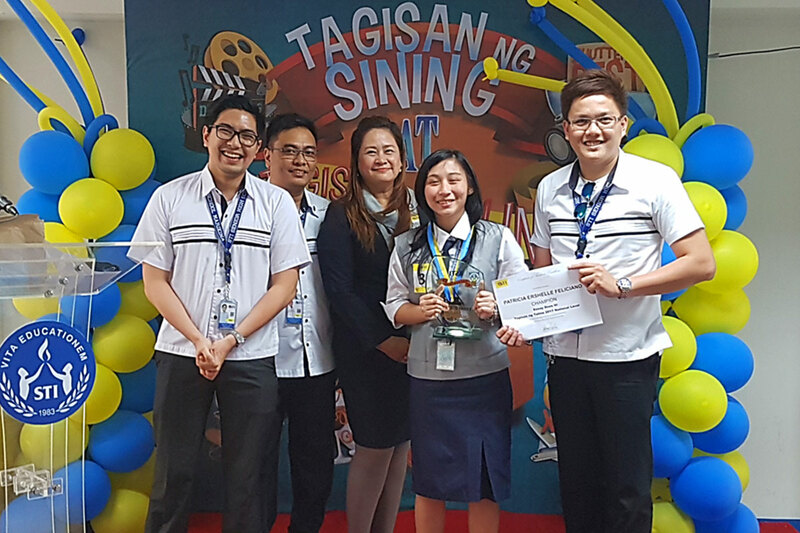 A group of BSIT juniors from STI College – Alabang proved to have the most compelling visual interpretation of the Director's Cut theme "Gem of the Community" by using a palindrome in a poem. 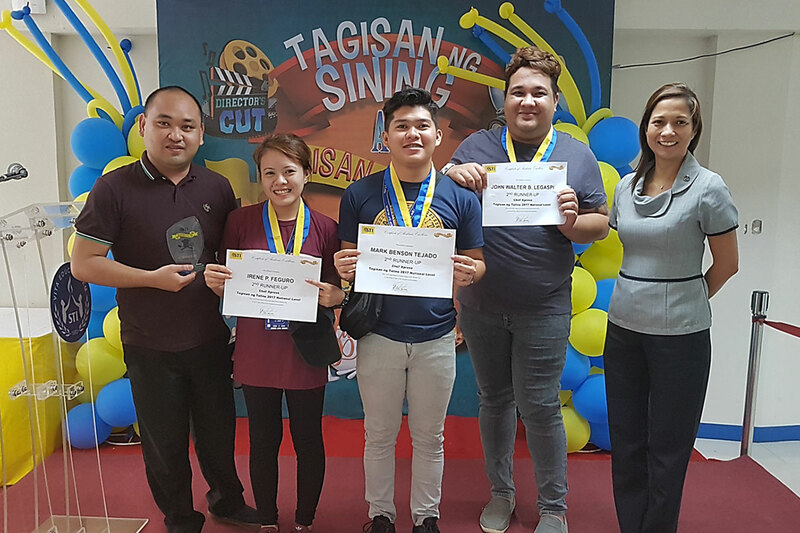 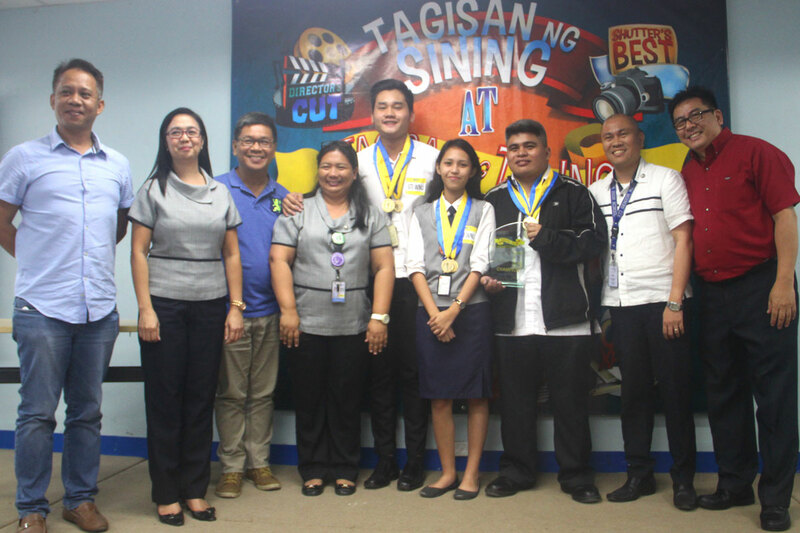 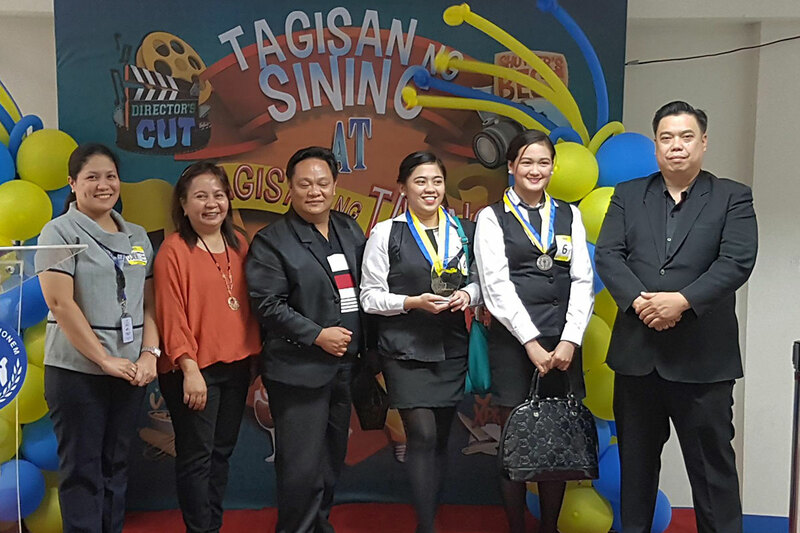 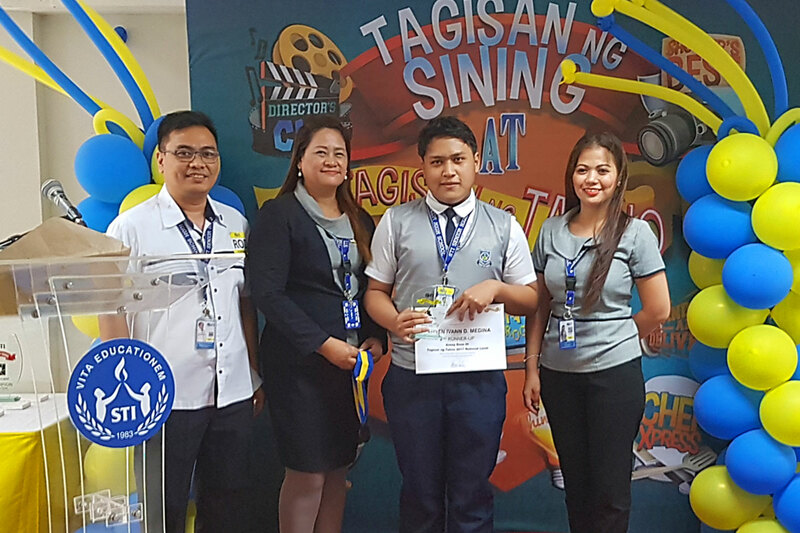 The video produced by Dahlia Claro, Dianne Lupiba, and Cezar Joseph Ventura was one for the books as the first ever winner of the competition in STI's history. 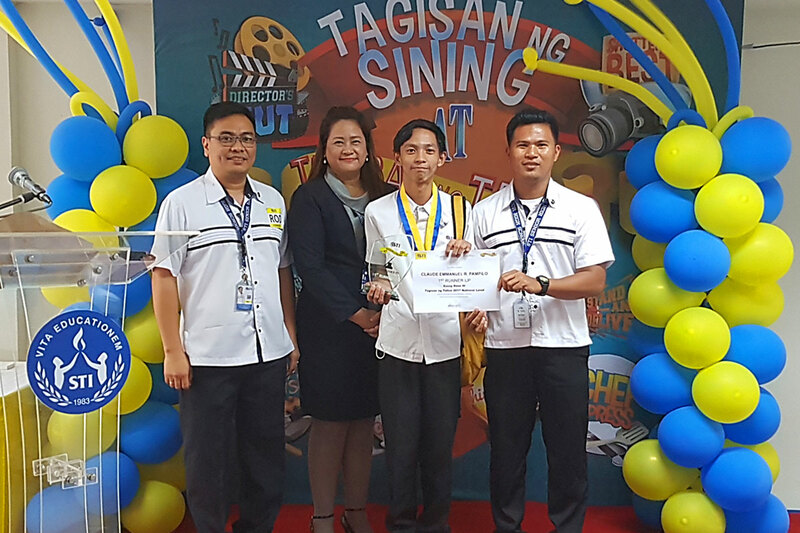 Among the photos captured for Shutter's Best, the entry shot of BSIT freshman Skie Alvarez from STI College – Tuguegarao made it to the top that aesthetically and perfectly juxtaposed the meaning of the given theme "Ruined but Beautiful." 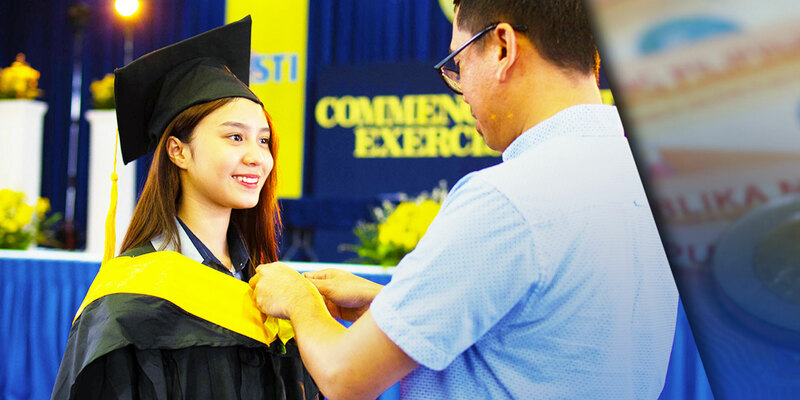 We instill among our students the value of doing their best to succeed. 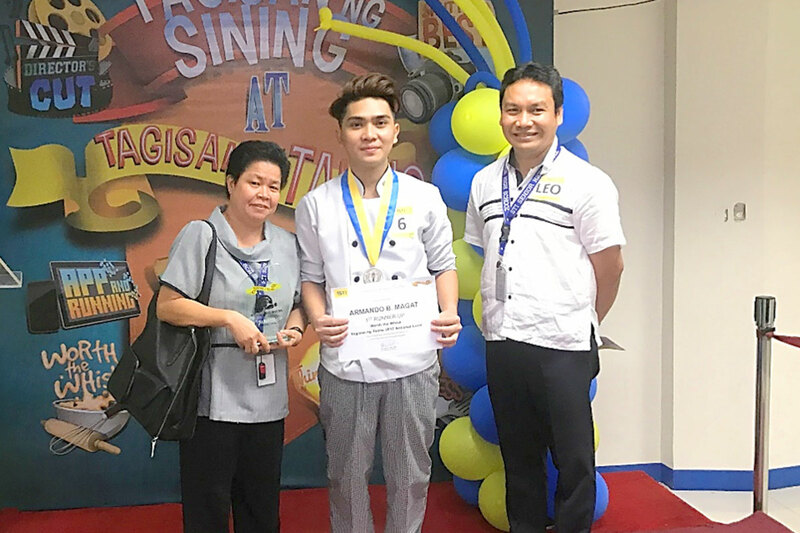 It's not about winning the competition, but learning through the experience in participating and witnessing the performance of their fellow STIers. 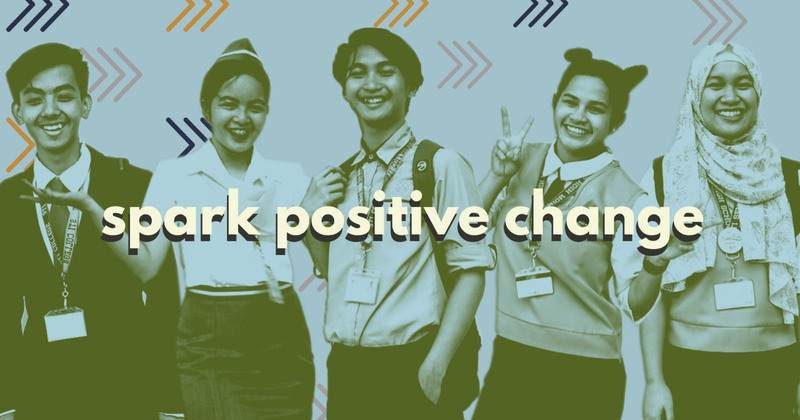 We continue to hold this annually to highlight the remarkable talents and skills of students as they put their education to practice, which is also part of their holistic development. 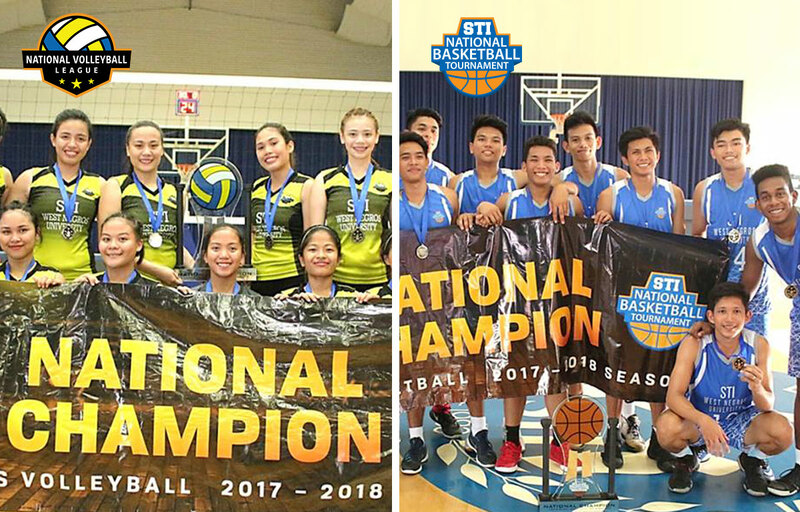 Through the TNT and TNS, our students learn the value of a healthy competition where they experience actual application of everything they learned in school, camaraderie, and good sportsmanship. 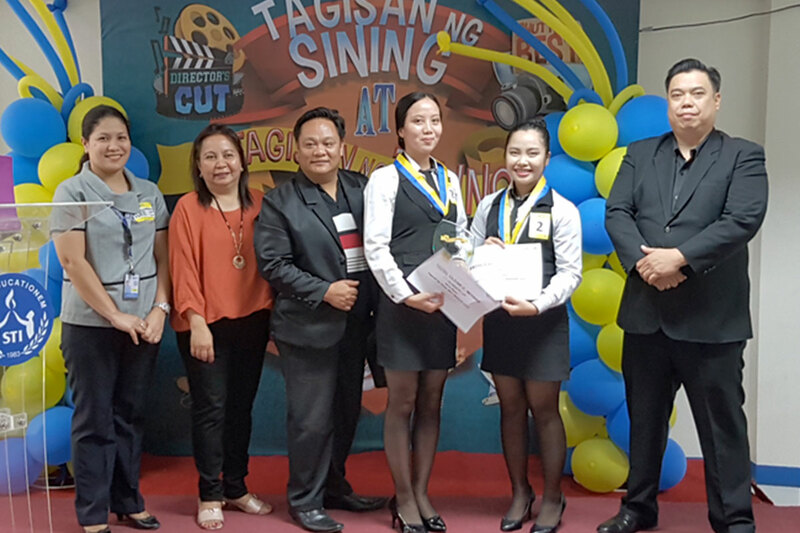 As an academic institution, we continuously encourage the students to excel and to be their best selves through these competitions and other co-curricular activities.